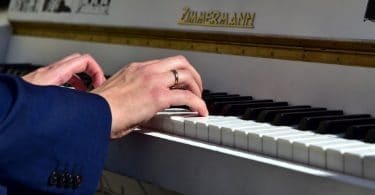 Whether you are just learning the notes on the piano or trying to learn sheet music, there are some easy ways to memorize piano notes to make life easier. 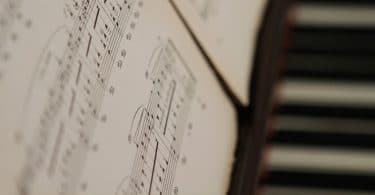 It's never to late to learn piano! 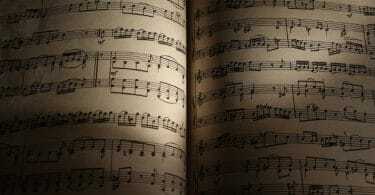 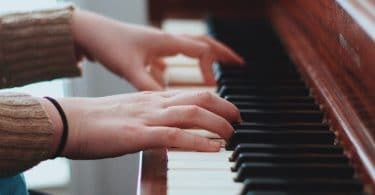 I'll share with you an easy step-by-step method for how to teach yourself piano so that you can learn at your own pace.